If club membership is not your style, sign up here to stay in touch. As an insider, you'll receive notice of new releases, special offers and other news. 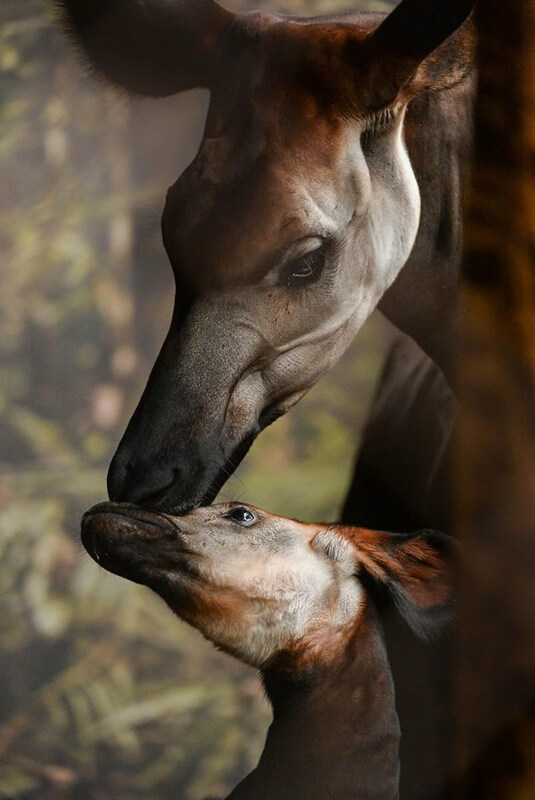 We created Okapi wines to share with friends, and this journey wouldn’t be the same without you.